Weekend getaways sound great in theory, but it's easy to put them off because they're more work to plan than meets the eye. But there are too many amazing places to discover around the apartments of Phoenix to stay in every weekend. The key is to think of planning as half the fun! Here are a few tips to keep in mind before you branch out. Weekends go by faster than you think, especially when you factor in all the time it takes to get to and from your destination. An hour-long plane ride may sound entirely reasonable until you factor in the drive time to the airport, the time you spend waiting at the airport, and the time it takes to get to your hotel. Plus, you're probably going to want to unwind when you get back on Sunday! Try aiming for a destination that's within an hour or two, and spend the extra money you save on a guided tour or an upgraded hotel room. Also, don't be afraid to stay close to where you want to be. 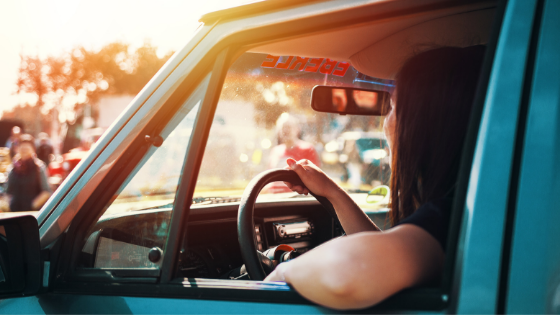 It may be more expensive to stay in the city than its outskirts, but you'll ultimately have a better trip if you don't have to drive a half-hour or more every time you want to do something. In an age where people are so used to documenting their every move, consider the fact that having your phone on all the time can cause unintentional anxiety. To really get a sense of the place where you're going, you would do better to turn off your technology and just enjoy your surroundings. You're not leaving for a month — you'll only be gone for a weekend! If you absolutely must keep your phone on, make sure you're using it for emergency situations only. Weekend trips are a great way to connect with the area around you and to take a break from the stressful weeks filled with work. If you're looking for an apartment that values wellness as much as you do, consider Element at Deer Valley. Call today to schedule a tour or to ask questions about our current availability and spacious floor plans.